Why Do I Kill Plants? 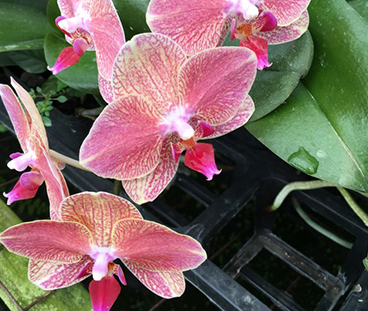 Tropical Pant Design is a full-service interior plant leasing and interior plant service firm in the Tulsa, Oklahoma; and Fayetteville, Rogers, and Bentonville, Arkansas areas. Our professional design, build and maintenance services are available to malls, hotels, hospitals, restaurants, offices, and building lobbies as well as plant consultation services for the homeowner. At Tropical Plant Design we can provide professional quality Interior Plantscape Services and bring all of the benefits of healthy indoor plants to your home or workplace. Our uniquely designed interiors will enhance your company’s images, boost employee productivity, improve indoor air quality and make a positive environmental statement. Research shows that plants have a significant positive impact on people and their perceptions of interior space. A workplace with interior plants is more tolerating and productive. Tropical Plant Design began in a garage filled with plants in September 1984. Years later Tropical Plant Design services over 350 commercial and residential clients in NE Oklahoma and NW Arkansas. What was nothing more than a love of interior plants and the study of growing and caring for plants, has grown into many phases of the interior commercial services arena. Designing the layout of interior plant beds in commercial office buildings, transforming interior spaces into garden rooms, decorating at Christmas time, providing outdoor palm trees and many many other services related to the tropical plant industry. Tropical Plant Design is a full-service Design, Build and Maintenance service company that provides the sale or lease of tropical or interior plants through thoughtful design ideas, installs and builds the space to accommodate the interior environment with the agreement to service and maintain the plants on a long-term basis. Our objective is to begin each design with a professional image and pleasing environment using live plants. Our clients look to us to help them determine their interior landscape objectives and provide them with solutions. The “Concept through maintenance" service is fully guaranteed to meet our client’s personal and professional satisfaction. After the installation, services by our company are provided by a professionally trained and uniformed Horticulture Technician to service each plant under the agreement. We strive to keep every plant as healthy and attractive as possible. The plants under our agreement are watered, pruned, dusted, fertilized, cleaned, trimmed and replaced as necessary. Any plant that begins to lose its vitality is promptly replaced at no additional cost. Our objective is to always strive to showcase each client’s facility by maximizing the impact through design while increasing the productivity of our client's employees by removing indoor air toxins created by the internal environment and adding clean air back into the workplace. When considering all of the positive benefits of healthy interior foliage, let us not forget there can also be a negative impact when unhealthy or too small of plants are placed in the desired location. If plants are dusty, unhealthy or insect infested, it is natural for the human stress level to be elevated because of our inherent need to nurture and repair. If plants are small and out of scale with their surroundings, stress is elevated through a heightened sense of abnormal structure, much the same as a neighborhood home that has tiny or even no landscape at all. Contact us for more information about the different ways we can help you decorate your commercial space. Our indoor landscaping services are available to clients located throughout Tulsa, Bartlesville, and Muskogee, Oklahoma, as well as throughout the communities of Rogers, Bentonville, and Fayetteville, Arkansas. When you're ready to pursue the aesthetic and health benefits that interior plants bring to your office environment, your first call should be to Tropical Plant Design. From the design phase of selecting plants and containers to the installation and ongoing maintenance of your plants, you'll experience the benefits of a knowledgeable, experienced staff that emphasizes quality customer service and care, while providing budget-minded solutions to your workspace needs. 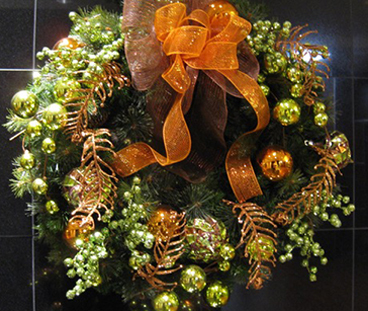 For the past three years, The Summit has relied upon Tropical Plant Design's expertise for exquisite holiday décor. Their professionalism is unmatched, as well as, their keen eye for creative design. We provided them financial parameters and they were more than accommodating in working with us to achieve our vision, without going over budget. Their communication throughout the planning and executing process is exceptional. Each year, we look forward to working with them, knowing they will make our holiday planning a success! What I like best about Tropical Plant Design is the service. 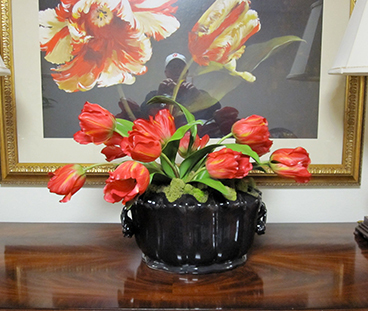 TPD takes care of the plants seamlessly with little to no interruptions to the client. Once you sign on with TPD they take care of everything from maintenance to replacements. I have rarely had to call to ask for service over the years. I also love the additional services that TPD provides like the weekly fresh flower service and holiday services. I honestly have had nothing but positive great service for many years and cannot say enough about TPD and their people. I have been a customer of Tropical Plant Design for twenty years! As a property manager of several buildings over the years, I will tell you TPD is and has met all my plant needs. Their staff is amazing and so helpful listening to what I want and providing it effortlessly. My buildings always look incredible at Christmas and I'm proud to tell people just who was responsible. I encourage anyone looking for a one stop plant, design, decorating company to be sure to give them a try. Tropical Plant Design has worked with Melton Truck Lines, Inc. for many years and I’ve had the pleasure of working with Mark and his team for 3 years and WOW! Everyone at TPD is always very professional, pleasant to work with and always willing to help and offer advice. At Christmas time we decorate our fireplace and it is always beautiful. Great design ideas! Thanks for all your help and I appreciate all employees at TPD. 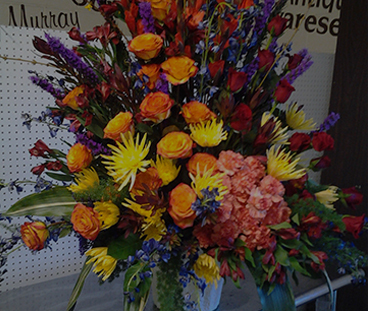 Tropical Plant Design has served Montereau with plant care since inception, and they have always exceeded expectations. Their plants are healthy and well-maintained. We ask that our vendor partners commit to and share similar values. TPD is a valued collaborative partner of ours! From the front doors through the hallways to the visitor areas alike, healthy live plants have proven to boost morale and increase productivity when placed in properly selected areas of our surroundings. Especially when entering the front door of any office or establishment. Does the interior plant foliage make a lasting first impression and has there been ample thought given to the impact interior plants make in the total scheme of healthy and productive interior design. Copyright © 2018 Tropical Plant Design All rights reserved.